Aul Pipe, Tubing & Steel holds an extensive inventory of carbon steel pipe, tubing, steel plate and steel bar and has become known as one of the largest and most capable suppliers in Southern California and Atlanta Georgia. 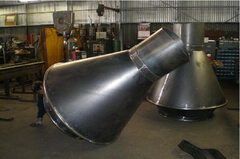 Our computerized band saws will meet your custom cut requirements. 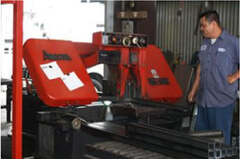 We guarantee your materials are cut to an exact tolerance. 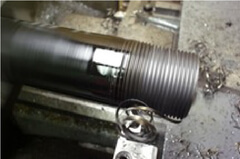 When it comes to pipe threading we have your back. We use the best technology to ensure accurate and precise threading. 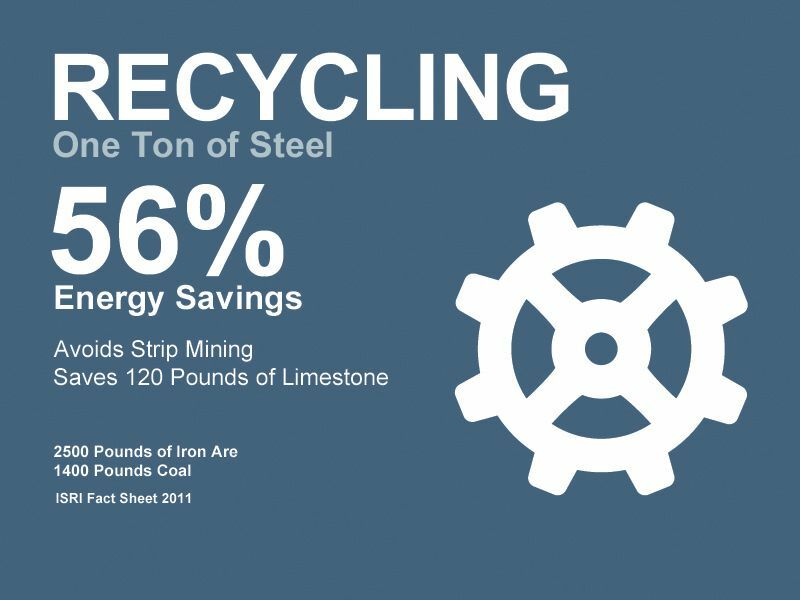 We give customers a place to recycle steel! Aul Steel is committed to protecting the enviroment and giving you a place to recycle all of your steel goods. We believe you can make a difference. We take pride in our recycling facilities!